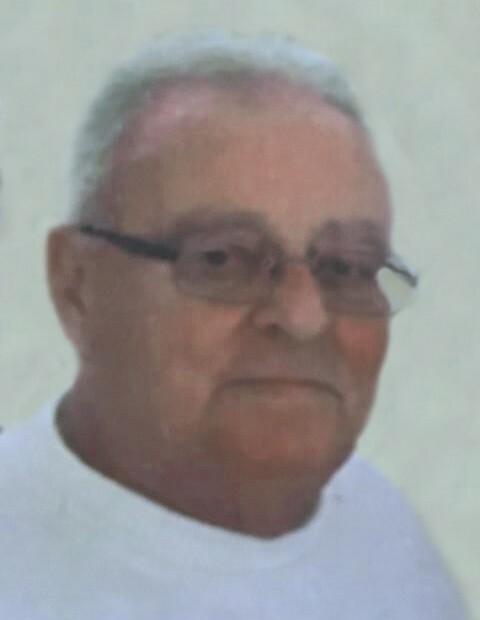 Age 76 of Gardner, passed away on Tuesday, February 5, 2019 in Surprise, Arizona. Born January 12, 1943 in South Wilmington, Gary Lee was a son of Raymond and Margaret (Christensen) Morris. He was raised and educated in Gardner, and on December 29, 1962, Gary married Charlotte Bergera in Braidwood. In that same year, Gary gained employment with Caterpillar Tractor Company, where he continued to work until his retirement in 1997. Gary was a member of St. Lawrence Catholic Church in South Wilmington and Gardner Volunteer Fire Department. He served as past president of the Gardner Fire District, as well as the Christensen Family reunion. In his free time, Gary enjoyed hunting, fishing and gardening. Survivors include his wife of 56 years, Charlotte, two children: Nick Morris (Doug Wold) and Penny (Robert) Hague; seven grandchildren: Jedd (Miranda) Morris, Jillyan Morris, and Andrew, Emma, Anna, Lilly and Mary Hague; two great grandchildren: Cooper Raymond and Emmett Lee; one sister, Donna (Art) McBeath of Mason, Ohio; two sisters-in-law: Tonita Koslowski and Linda Clark; several nieces and nephews and numerous cousins. Gary was preceded in death by his parents, Ray and Margaret Morris; his father-in-law and mother-in-law: Tony and Barbara Bergera, and one sister-in-law, Pat Bergera. Cremation rites have been accorded in Arizona. The family will receive friends for a memorial visitation on Friday, February 15, 2019 between the hours of 3:00 p.m. and 7:00 p.m. at Reeves Funeral Home, 203 Liberty Street in Gardner. Funeral services will follow on Saturday morning, February 16, 2019 at 10:00 a.m. in St. Lawrence Catholic Church, 165 East Rice Road in South Wilmington. A Memorial Mass will be celebrated with Reverend John Hornicak presiding.